Take an old, dingy looking house and turn it into a stylish, stunning space with the right flooring. 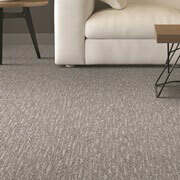 At ProSource® of Bloomington, we carry wholesale flooring in a variety of styles and materials. We can help you determine which will best fit your design and ensure your complete your project on budget with wholesale pricing. On a cold, wintry Minnesota morning, nothing is better than sinking your toes into warm, plush carpet flooring. Shop for the right carpet material, color, and style to meet your needs. When it comes to renovating an older, classic home, hardwood is an excellent choice for retaining the charm of the space. 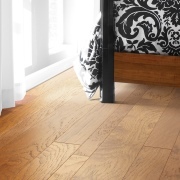 We carry classics, such as oak and cherry, as well as new, eco-friendly options, such as bamboo. Talk to us about using hardwood flooring for your home remodel. Laminate flooring is a good option when there’s a busy family to consider. 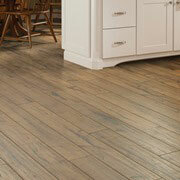 Laminate is an affordable and durable flooring option. With a huge selection in styles, such as laminate that mimics hardwood, tile, or stone, there is something to meet every taste preference. When you are updating the flooring in a room that will see heavy foot traffic, as well as facing the possibility of water or other liquid spills, tile flooring makes an outstanding choice. From ceramic to porcelain to glass, we provide beautiful and affordable tile flooring options. Being on a budget doesn’t mean sacrificing style. 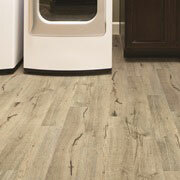 Talk to our experts about vinyl flooring including luxury vinyl tile (LVT), luxury vinyl plank (LVP) and sheet vinyl. 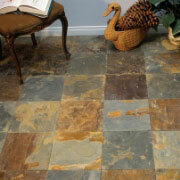 We carry vinyl flooring that is both durable and beautiful.